People always seem to come to me for certain things, and music is definitely at the top of that list. Recently, I was presented with a simple question, "What was your favorite album of 2014?". I'm usually not the type to be stumped by that question, because one or two albums seem to always stand out to me (i.e. Vampire Weekend's Modern Vampires of the City and the Arctic Monkeys' AM of last year). It's not that I didn't enjoy any of the albums released this year, but finding albums that I enjoyed as a whole was a bit of a challenge for me. As you'll see, I have a very eclectic music taste, but I managed to compile a short list of albums I've listened to on a regular basis. Disclaimer: I'm no critic, I just like what I like. This album has apparently garnered a lot of hate this year, but for what reason, I couldn't tell you. It's clearly a step in the opposite direction from El Camino, less bluesy and more psychedelic. But change isn't always a bad thing; I'm a fan. If you haven't heard "Wanderlust" you might be living under a rock. 80's synth is most definitely making a comeback and it's apparent on Present Tense. The album has such a great Depeche Mode/Bowie/Arcade Fire feel with just a touch of Radiohead, so if you're a fan, it's worth a listen. I've been listening to alt-J for quite some time now, and I'm still not over them. They have the most unique hauntingly-beautiful sound I've ever heard. This album is probably my favorite to chill out to, the vocal and instrumental layering is utterly mesmerizing. I know this is a risky one that a lot of people won't agree with, but I genuinely love it. SZA's trippy-acid-R&B feel has just had me hooked. It's just so chill and hypnotizing. Check out "Child's Play" ft. Chance the Rapper and you'll see what I mean. I may be a biased Beck fan, but this album is so different that it's hard to believe he and "Loser" Beck are the same person. My favorite track has got to be "Blue Moon", it's just so haunting and beautiful. Not going to lie, when I first saw St. Vincent on SNL, I wasn't really into it. But I was intrigued. The more I listen to this weird synthy-electronica-pop album, the more it grows and it's true genius shines through. Check out the intro-track "Rattlesnake" to get the album's feel. The fact that Spoon isn't a band you can categorize into one specific genre makes me love them even more. This album isn't anything less than great, a mix between classic/indie/soulful rock that challenges you to figure them out. Go listen. 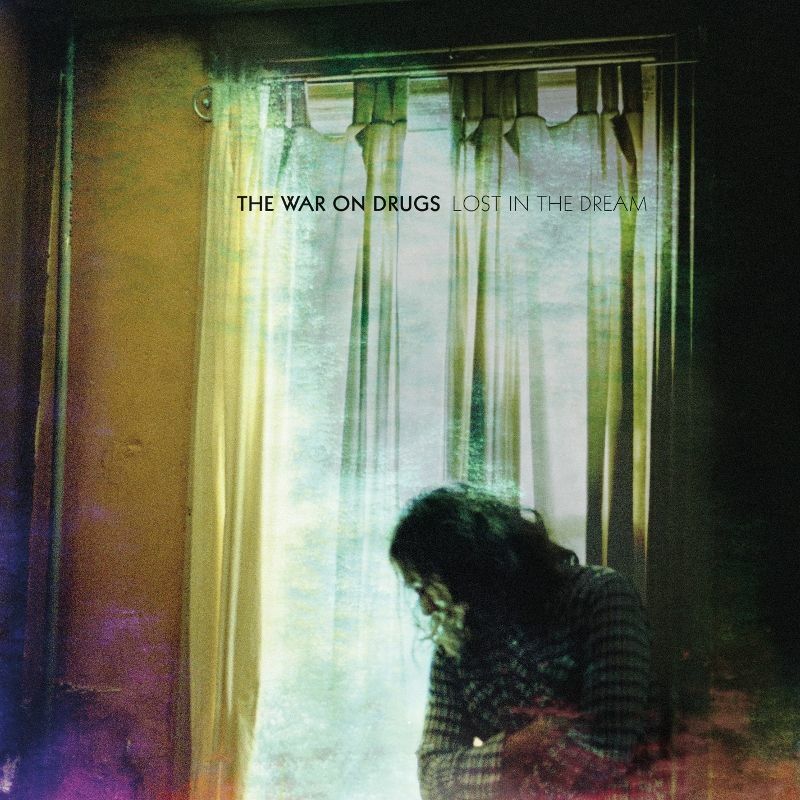 Being a fan of greats like Petty and Dylan, I instantly fell in love with The War on Drugs. They have such a great 70's-80's classic Americana sounds that you just want to chill out to, which probably explains my love for it. 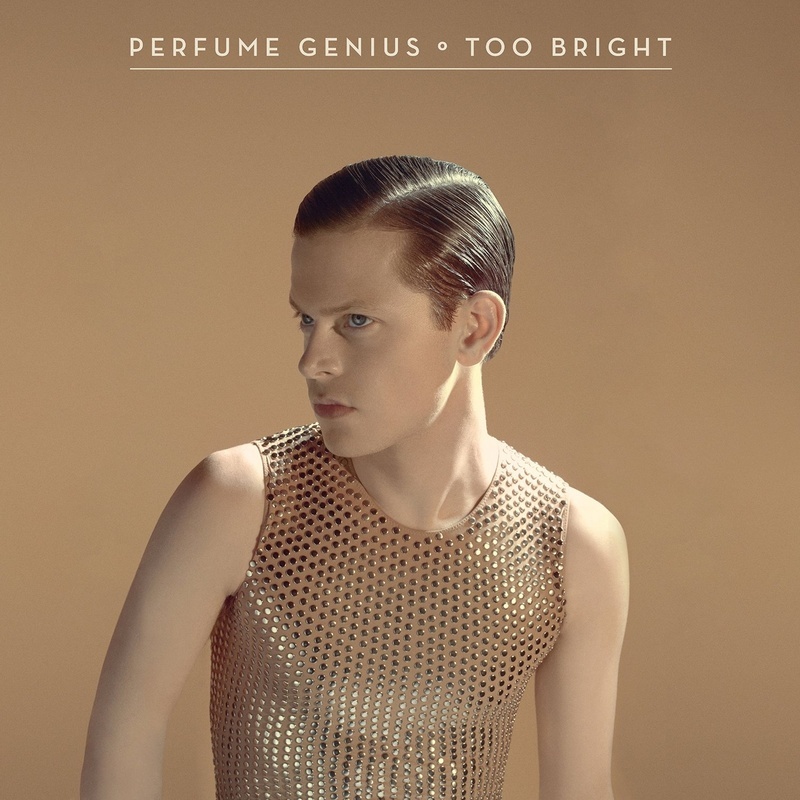 I found Perfume Genius on a whim one day, but as soon as I heard "Queen" I was hooked. The record is dense, weird and full of 80's synth and killer confidence in the midst of alienation (favorite line, "No family is safe, when I sashay"). There's not much else I can say really. The entire album mixes synthy-breathy-R&B with subtle electronica and the layers and textures she uses are unreal. I promise that the more you listen, the more each song becomes a total earworm. If you want a feel for the album listen to the single "Two Weeks". Slay, girl.